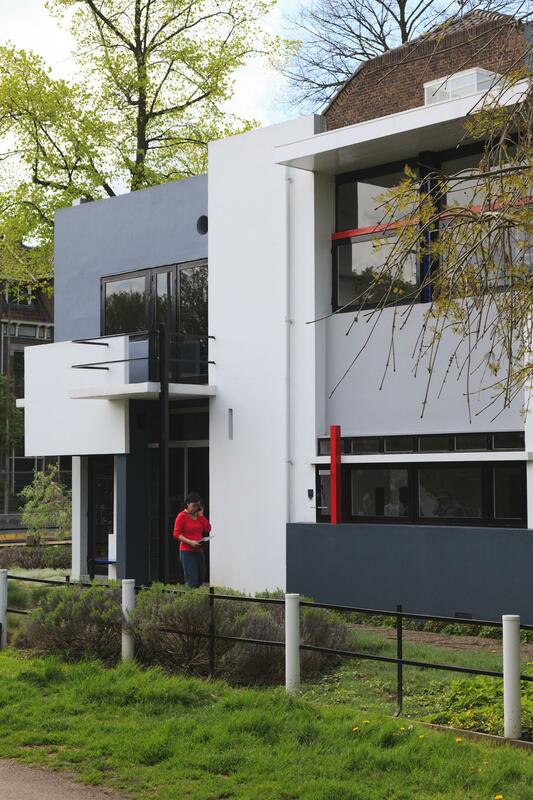 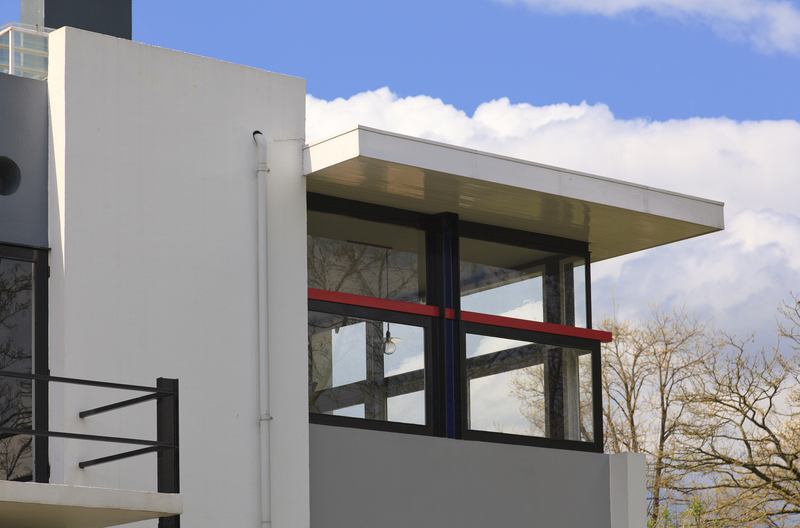 This architectural masterpiece breathes the ideals of De Stijl. 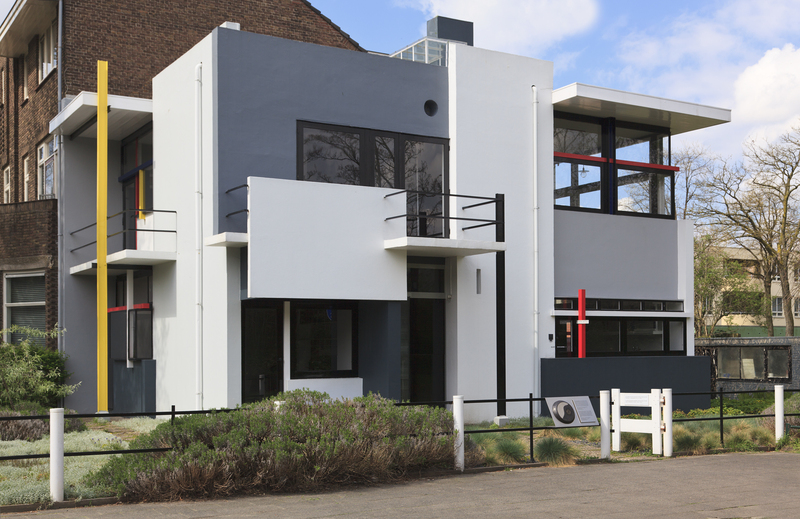 The unique building is unrivalled both within and outside the oeuvre of the Utrecht architect and designer Gerrit Rietveld (1888-1964).Rietveld was commissioned to design the house in 1924 by the free-thinking Truus Schröder. 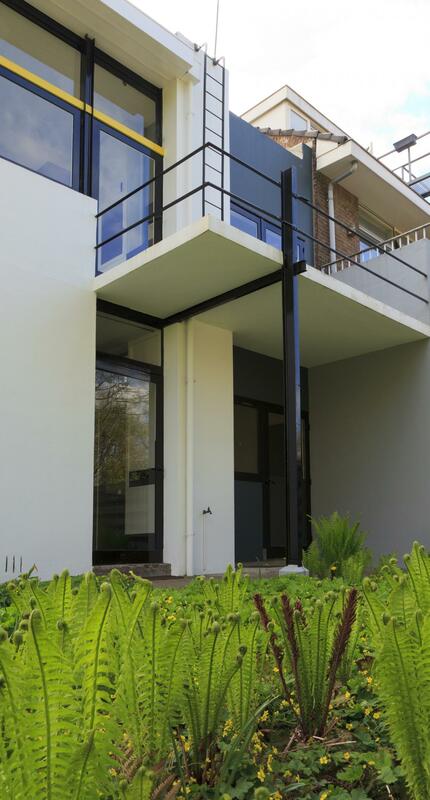 It was his first complete house and an exuberant experiment. 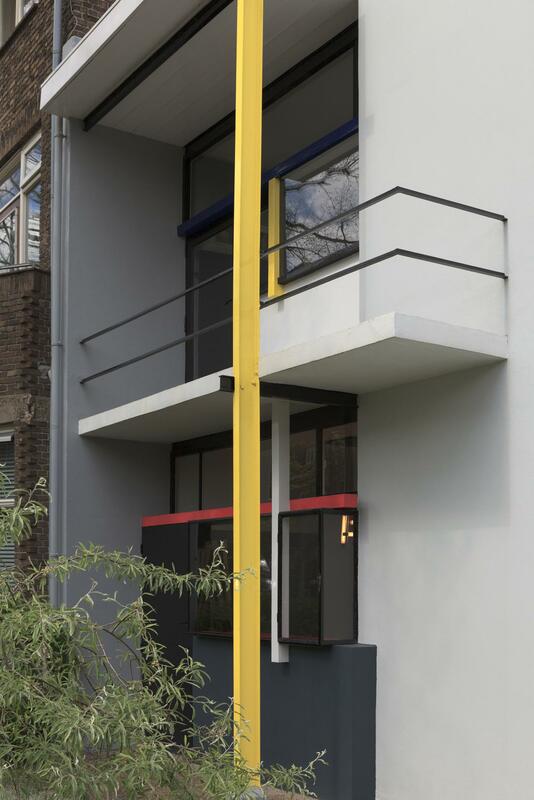 Elaborating on his own furniture designs and the ideas of De Stijl, he built a house on the edge of the city as a three-dimensional, asymmetrical composition. 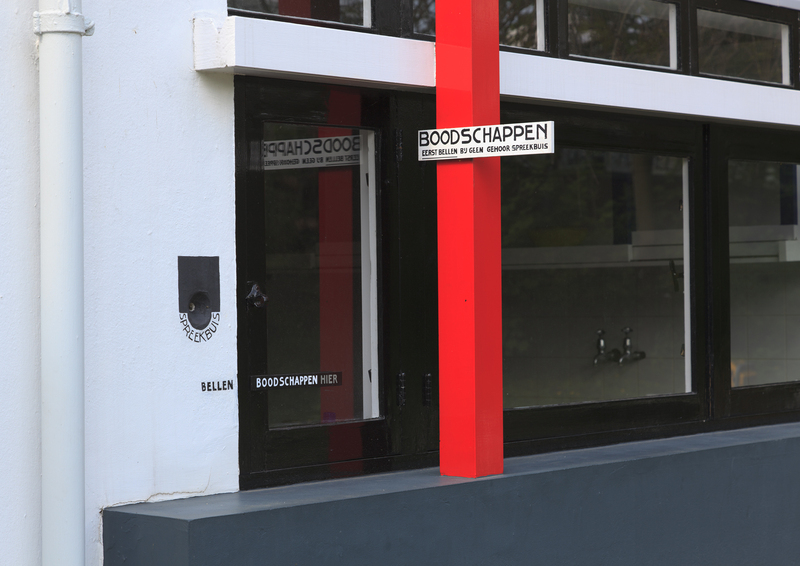 The Rietveld Schröder House was put on the UNESCO World Heritage list in 2000.